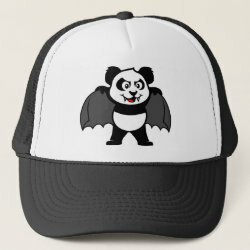 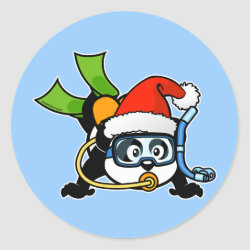 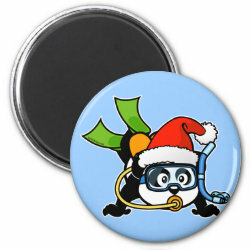 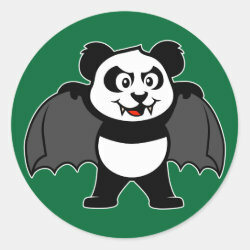 Our cute little panda bear is always ready for the next major holiday. 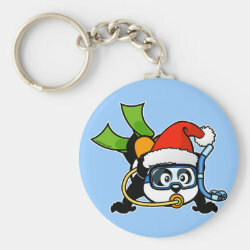 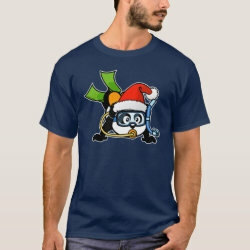 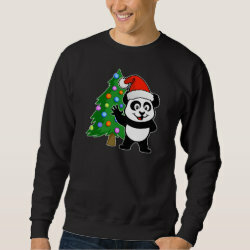 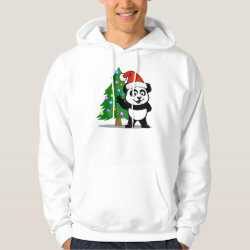 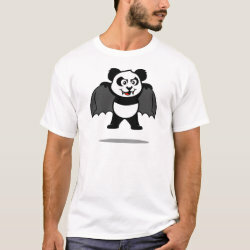 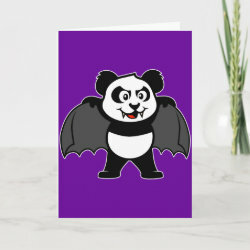 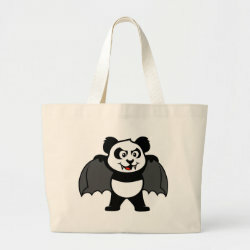 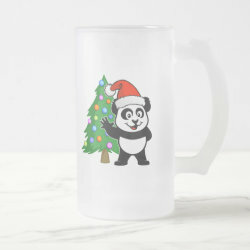 These cute panda designs make a festive gift idea! 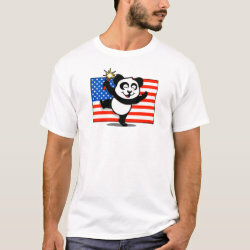 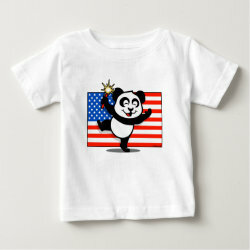 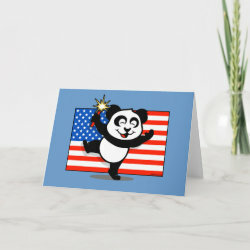 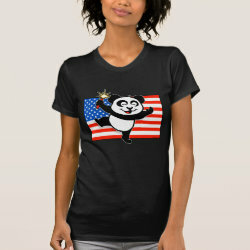 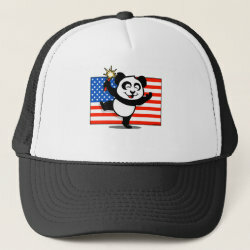 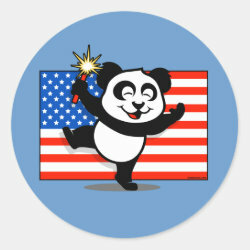 We have a patriotic panda for the 4th of July and a panda dressed up as Santa Claus for Christmas!